The Californian Diamond Creek Vineyards, which name comes from the place where it stands, the Diamond Creek Canyon, is made of different types of soil vineyards, bottled separately, ranging for 3 to 4 different wines depending on the vintage. One more thing that makes Diamond Creek different from the others wineries of that area, especially when it was founded in the late 1960’s, is the fact that it’s planted only with Cabernet-Sauvignon, from vines coming from First Growth Bordeaux Château. Having a great capacity to age, these wines fully shows themselves when mature at around 20 years of age while holding a lot more. It is always a Great moment to enjoy these wines in that stage of development, which I did again! 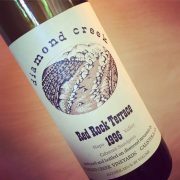 I had the opportunity over the years to drink few “old” or mature wines from Diamond Creek, as the 1979 and the 1992 also noted on my blog. The 2011 and 2012 vintages are currently available in some SAQ stores. 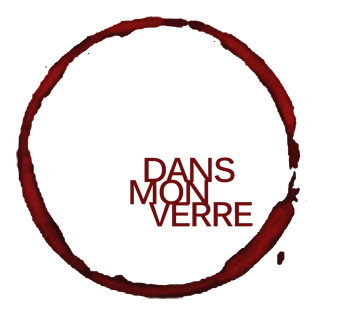 For older vintages, some were previously sold through special release from the SAQ, so look for them of shop south of the border in US wine shops. Having an history spreaded over five generations (from 1873), it’s only in 1919 that Mario Vietti produced the first wines under the name Vietti. He did have to change the farming they were doing on his family property, plant vines and buy more land. Since his desire was to own his land, he did what he wanted and bought plot on as many areas possible in the Piedmonte. 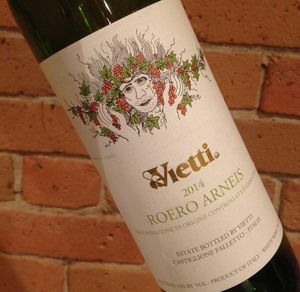 That explains why Vietti is one of the owners from the area that have the most vines on so many appellation, having vines on 15 different vineyards for a total of nearly 35ha. Besides making wines from classic Piedmonte grapes varieties, they even started to make a white wine in the 1960s, the Roero Arneis. Some of the wines currently available were previously made for their personal consumption as the Scarone Barbera, which reflects the fact that they do not produce huge amount of each wines. That’s why one could consider their total production as small, especially when compared to some of their neighbours, even if they have 25 employees to take care of their vineyards on one of the 3 facility they have. It’s Luca Currado, Luciana Vietti’s son that runs the place since 1990 as Chief Winemaker and Vineyard Manager, having previousy acquired experience in Bordeaux and California. 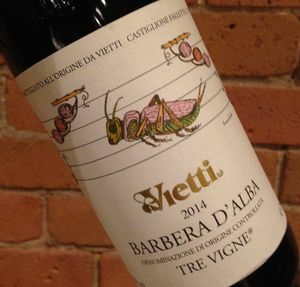 This event was leaded y Elena Currado, Luca’s wife, Public Relations and Marketing Coordinator for Vietti. She presented us some of their wines available here in SAQ stores or by private import. 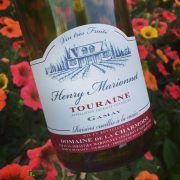 Fine nose of flowers, it’s salty, have fruit and rocky notes. 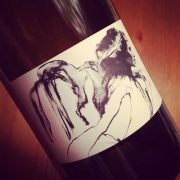 Finesse drives the wine again on the palate with flowers, pear and salty water. Very elegant and I liked that! Made of 100% d’Arneis. Aged in stainless steel tanks. 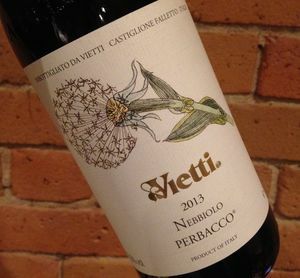 This grape variety used to be called White Nebbiolo. Dark ruby color. 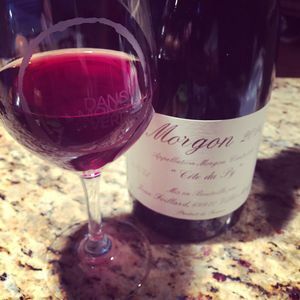 Nose and flavors of red berries and floral notes. 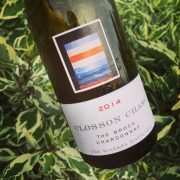 Slightly spicy with some earth, the fruit is shining! Made of 100% de Barbera. 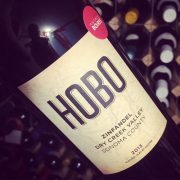 Aged in a blend of Slovanian and French oak barrels and stainless tanks. Dark cherry color. Nose of spices, black berries and oak. 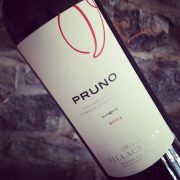 More serious and showing depth on the palate, this as strenght and structure. 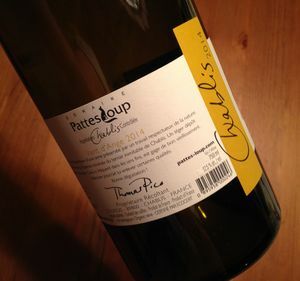 Even if this is quite young, it can be enjoyed if paired with a dish that stands up the wine. Nice potential. Made of 100% de Barbera. Aged in French oak barrels for 15 months. The vines for this wine are located on Barolo land. Medium garnet color. 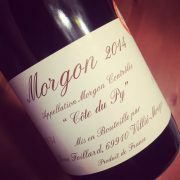 Nose of dried flowers, earth cherries, citrus fruit peel and rocky-sandy-earthy soil! Good acidity and more serious and austere than the Barbera wines with its leather and dry fruits notes, it stays drinkable and quite good actually. 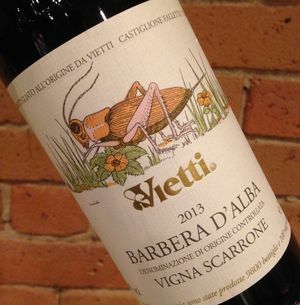 Made of 100% de Nebbiolo. Aged 4 months in oak barrels, then 20 months in oak cask. This wine is made of the barrels that will not go into the Castiglione Barolo. Medium brick garnet color. Pretty nose of fruit, flowers, fine spices and leather. 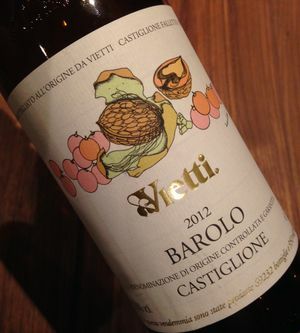 Fine, fresh and typical of Nebbiolo wines. Charming on the palate with balance between finesse and rusticity. 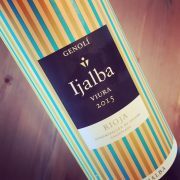 Flavors of wild berries, dried flowers, leather, sweet spices, all this in a long lasting finish! 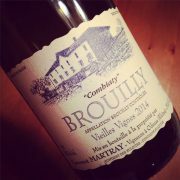 Will be a Grand vin for sure and is drinking beautifully from now. Can’t imagine this wine but coming from a better vintage! 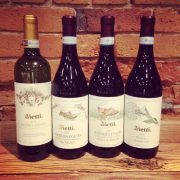 Tastedwith Elena Penna Currado from Vietti. Excellent! I liked these wine and they confirm why I was buying them long before this event. Won’t stop buying either!